Scion Miscellaneous Engine Parts. 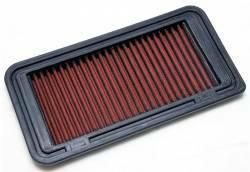 Aftermarket Miscellaneous Engine Parts for Scion FRS, tC, xB & More. Choose from Aluminum Oil Catch Cans, Coolant Overflow Tanks & More. Miscellaneous Scion Engine Parts by NRG Innovations & Weapon R.
13+ Scion FRS Silicone Hoses. Silicone Hose Kits for Scion FRS. Choose from Silicone Radiator, Intake & Vacuum Hoses by Samco, Mishimoto, Perrin, AVO Turboworld & Torque Solutions. 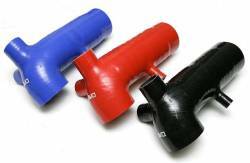 FRS Silicone Hoses available in Black, Red, Blue & More. Scion Turbo Kit. 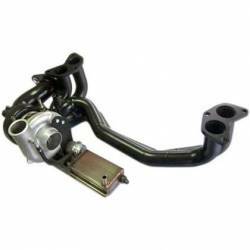 Aftermarket Turbo Kit for Scion FRS, tC & xB. 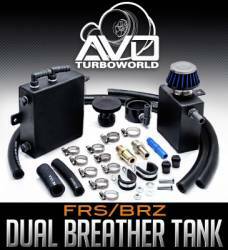 Choose from Scion Turbo Kits by AVO Turboworld, Dezod Motorsports, FastScions, HKS & Turbonetics. 100% Bolt On Turbo Kits guaranteed to increase horsepower and torque.